FIVB Approved. 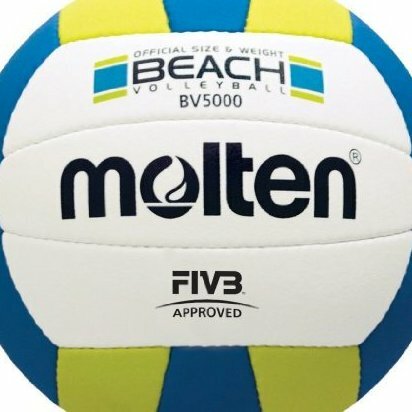 Official Volleyball of Norceca. Hand-stiched soft polyurethane cover. Outdoor use, 1 year warranty.